Get your little one psyched for bedtime in a new set of spring Skylar Luna pajamas. The eco-friendly sleepwear is made from Turkish organic cotton that your kiddos will find super-comfy for snoozing. Available in a variety of colors and prints for boys and girls, you'll be able to find the perfect pair of PJs for your tot. 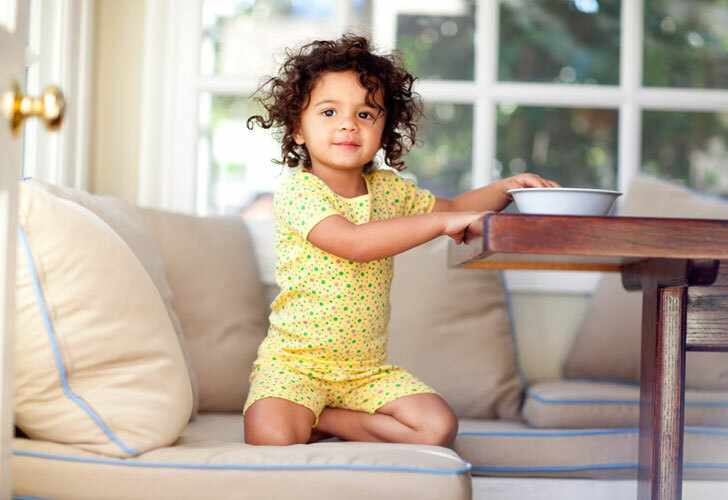 Skylar Luna organic pajamas are sized for kids 12 months to 12T. The designer has chosen a contemporary color palette to give the sleepwear collection a California feel. Because many of the colors and patterns are gender neutral, these jammies are great for passing down to future siblings, too. You’ll find a classic striped tee paired with solid-colored shorts in a variety of colors including blue, pink, green and yellow. Or choose from one of the other prints such as floral, fish or dots. Car loving tots will enjoy the race car short short sleeve pajamas featuring a speedy red hot rod. Each pair of Sklyar Luna PJs comes packaged in a reusable linen pouch that makes them great for gifting. The pajamas all meet the Consumer Products Safety Commission (CPSC) guidelines for sleepwear. Skylar Luna organic pajamas are sized for kids 12 months to 12T. The designer has chosen a contemporary color palette to give the sleepwear collection a California feel. Because many of the colors and patterns are gender neutral, these jammies are great for passing down to future siblings, too. You'll find a classic striped tee paired with solid-colored shorts in a variety of colors including blue, pink, green and yellow. Or choose from one of the other prints such as floral, fish or dots. Car loving tots will enjoy the race car short short sleeve pajamas featuring a speedy red hot rod.